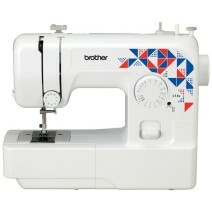 The L14S is the ideal sewing machine for beginners and is perfect for alterations and repairs. Lightweight and portable for easy storage. The L14S Sewing machine has a strong metal chassis, easy operation and delivers smooth quiet sewing. 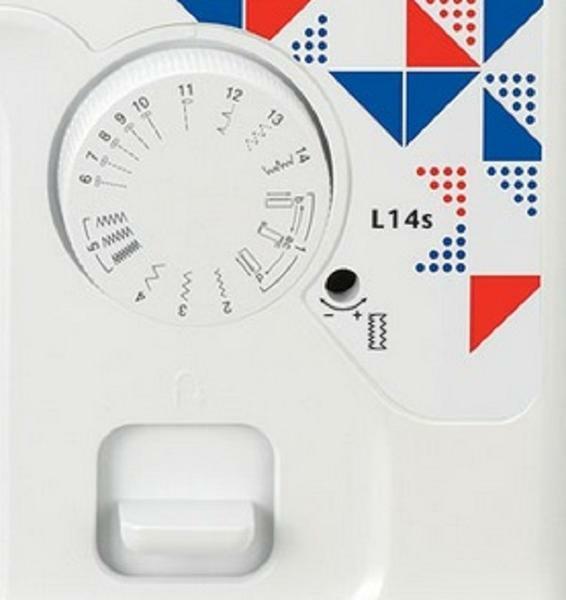 L14S sewing machine has the convenient top loading bobbin mechanism which not only takes the hassle out of bobbin changing, but is smooth and quiet and is far more reliable when sewing heavy and more extreme fabrics compared to similarly priced front loading bobbin machines. Of course, the Brother L14S sewing machine has a reverse function for securing the ends of your seams and an easy flat bed / free arm conversion for trouser hems and other difficult to reach areas. 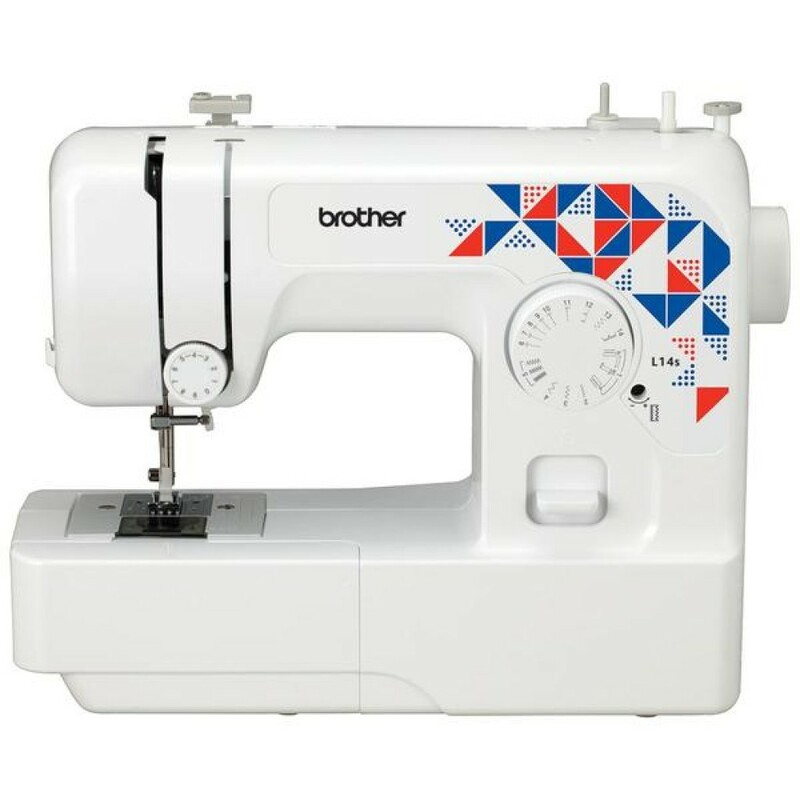 With a traditional metal chassis, easy top loading bobbin and straight forward operation, you be assured that the Brother L14S is designed and built around the values that you know and expect from a Brother sewing machine. Includes step by step instruction book and instructional DVD.